Understanding your data influences everything we do. It signposts us towards what’s working well and areas where attention is needed. We get deep under the skin of your site to assess it for search engine optimisation (SEO), in both content and technical terms. What are the most relevant search phrases? Are they reflected on your site? Is your marketing generating meaningful incoming links? Is the site technically robust? We work with you and define improvement plans, using Analytics and Search Console to the full, so the process of growing conversions can be reviewed and refined. Ours is a service tailored to your business rather than simply a click of a button automated 100+ page report. We get to know your plans so we can intelligently analyse issues which may be inhibiting website performance. We’ll work with you to implement improvements so you can be confident your website is attracting relevant traffic, generating sales and enquiries and building ever stronger customer loyalty. 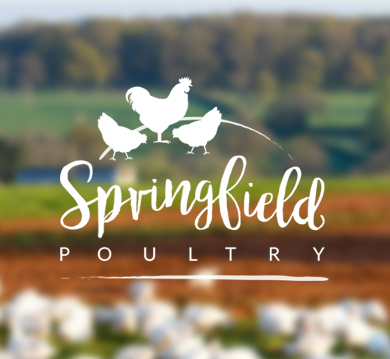 We have been working with Springfield Poultry to increase their marketing profile. We conducted a full website SEO audit, making qualified optimisations to all products and general website content to improve their Google ranking. The process of enhancements is ongoing but within 6 months there have been considerable gains in organic traffic. Stage 1 was for Orphans to make us a smart new site. Stage 2 was to drive more people to it. Gareth and the team made sure our content is as relevant and optimised as possible. Through a mix of SEO, AdWords and other marketing initiatives we've seen an encouraging increase in organic traffic.